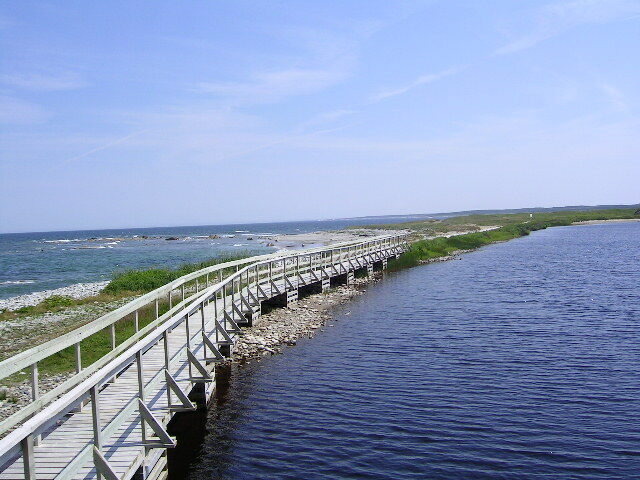 The Sir Frederick Banting Walking Trail is located along the scenic coast line between Musgrave Harbour and the Banting Memorial Municipal Park and covers a distance of approximately 4-5 KM. The trail can be accessed by either the Park on route 330 or Big Brook Bridge, last exit in Musgrave off of route 330. 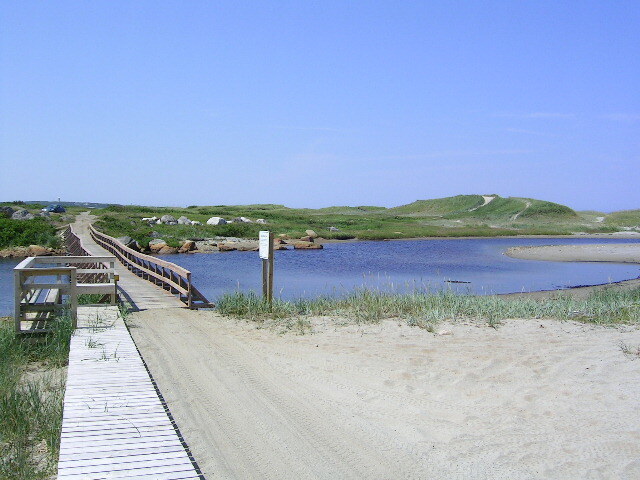 The trail leads you along sandy beaches, marshlands and a spectacular view. In addition, there are rest stops and signs that give visitors the history of the different areas along the way, such as the Lady Peace Crash Site, the Offer Wadham Islands and Carey Pond.